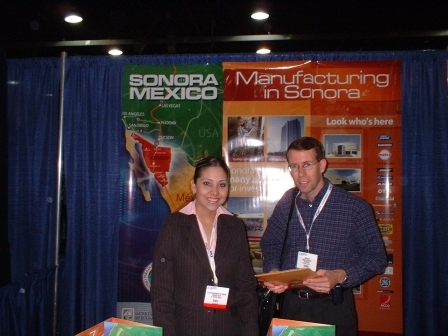 A Drop Ship Product Directory team member (shown above) meeting with an international product manufacturer. Our research teams meet with many international wholesale distributors who offer drop shipping programs within various countries. We hit the streets, do the research, collect the information, and put it in the directory for YOU. When you purchase the directory, you get full access to the key information we collect at tradeshows about drop shippers.